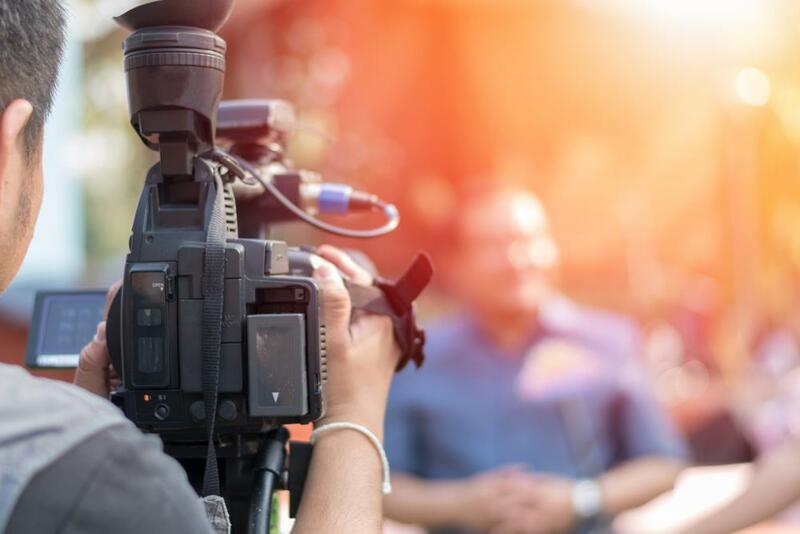 Whether you’re an entry-level professional launching your broadcasting career or a seasoned pro ready to find your next great opportunity, you’ll need a resume to apply to jobs. And not just any resume will do in this extremely competitive field – the best broadcasting resume tips and advice will tell you that you need a document that stands out with the right keywords, layout, strategy, and most importantly, achievements. 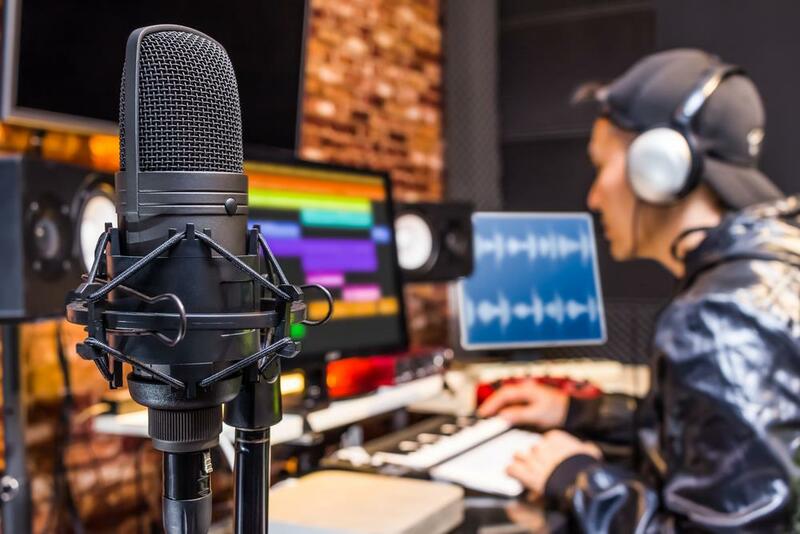 Thinking of broadcasting achievement examples to include on your resume can be challenging, especially if you’re not in a sales role or your job isn’t directly tied to the company’s bottom line. That doesn’t mean you can’t portray yourself as a key contributor, though. Have I improved any day-to-day processes that saved my company time or money? Have I implemented any new systems/technologies or completed any major upgrades? Have I played a role in increasing ratings, viewers, and/or listeners? Are there specific things my supervisors and/or colleagues continually praise me for? Have I launched any notable new programs? What awards have I received? Built and maintained database of more than 200 business- and finance-related contacts to provide valuable insight into daily economic performance. Founded XYZ News Network and built operation from the ground up, formulating business plan and format for syndicated news information program, conducting market and financial analysis, recruiting talent, and negotiating contracts with wire services, national sales representatives, and station affiliates. Transferred television station to new location and rebuilt operation nearly from scratch, constructing state-of-the-art facility widely acknowledged as one of the best customer entertainment systems in the US; routinely provide advice and assistance to other retail organizations seeking to develop/upgrade their broadcast capabilities. Instituted monthly preventive maintenance schedule for county-owned video tape recorders and office work stations, cutting related expenses by 25%. Produced entire media campaign for UAW leading up to their International Meeting in 2017. Successfully changed station format from adult contemporary to country and increased listener base by 50%. Received National Emmy Award for footage and interviews provided to CBS News as part of coverage of Hurricane Katrina. As Director of Programming for PBS, coordinated approximately 20% of broadcast schedule with 2% of total budget. Served as integral member of management team that led Showtime from single channel, 10-hour per day premium cable company to multi-channel, 24-hour per day broadcaster, increasing subscribers from 1M to 10M. Ready to transform your broadcasting resume into a document that wins interviews? 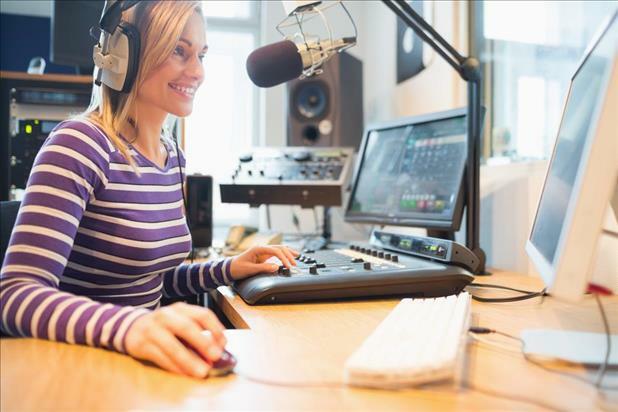 Put these broadcasting resume tips into action and add excitement-generating accomplishments to your own document and you’ll be one step closer to your dream job.